On today’s episode of How to Make It, chef Katie Pickens is at the Brazillian steakhouse, Fogo de Chão, learning what goes into their endless skewers of meat. Eater is the one-stop-shop for food and restaurant obsessives across the country. 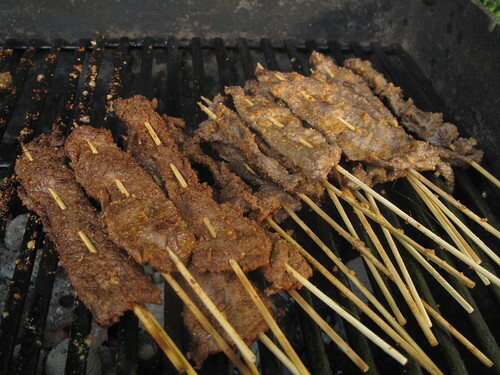 Nigerian Suya Bouquet By Flo Leave a Comment I made Nigerian Suya for St. Valentines Day but this is not just any Nigerian Suya, I had so much fun transforming our beloved suya into a nice bouquet. This weekend, I finally got myself to make gizdo (or gizdodo). 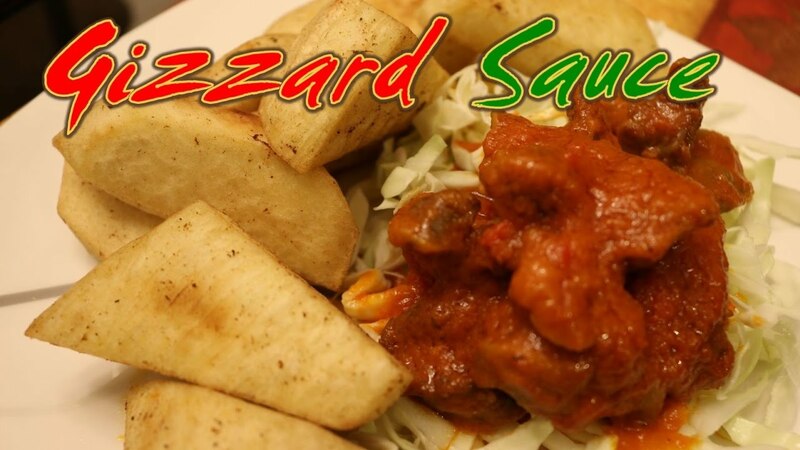 The name”Gizdo” is derived from gizzards and fried plantains- dodo. Contrary to my initial concerns, gizdo is pretty easy and quick to make, and requires a few CHEAP ingredients- the best of both worlds.